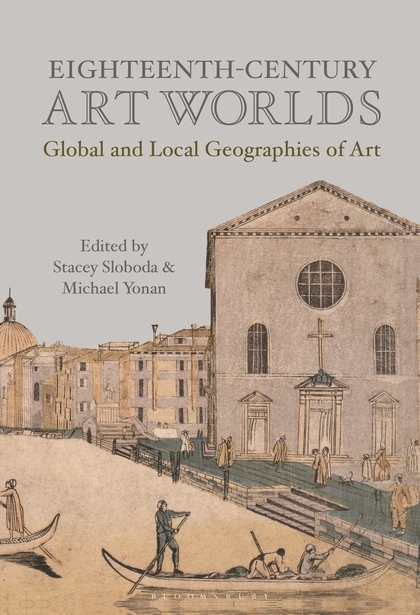 Stacey Sloboda and Michael Yonan, eds., Eighteenth-Century Art Worlds: Global and Local Geographies of Art (London: Bloomsbury Visual Arts, 2019), 312 pages, ISBN: 978-1501335488, $117. 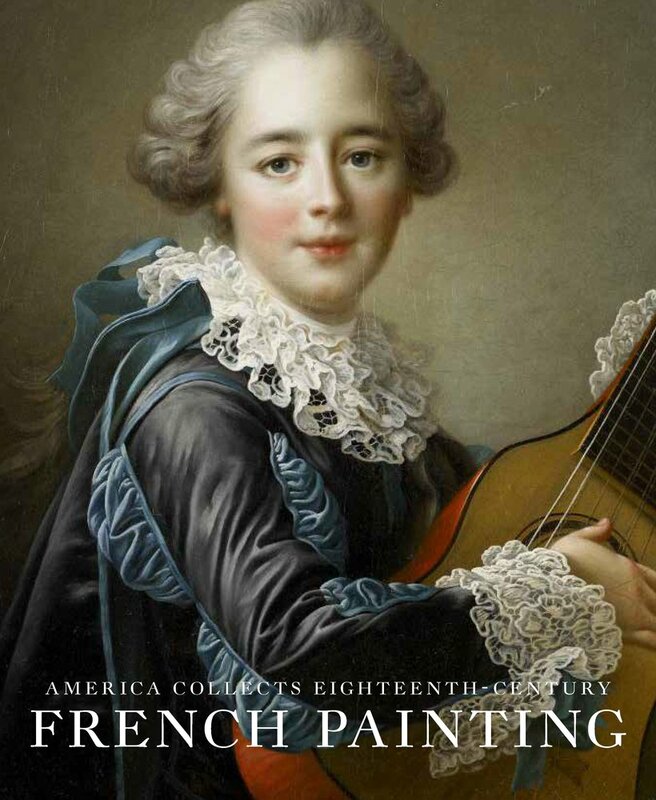 While the connected, international character of today’s art world is well known, the eighteenth century too had a global art world. 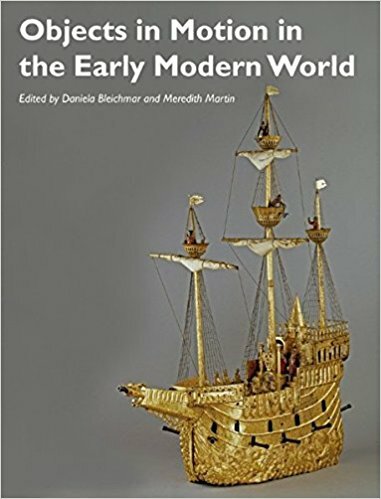 Eighteenth-Century Art Worlds is the first book to attempt a map of the global art world of the eighteenth century. 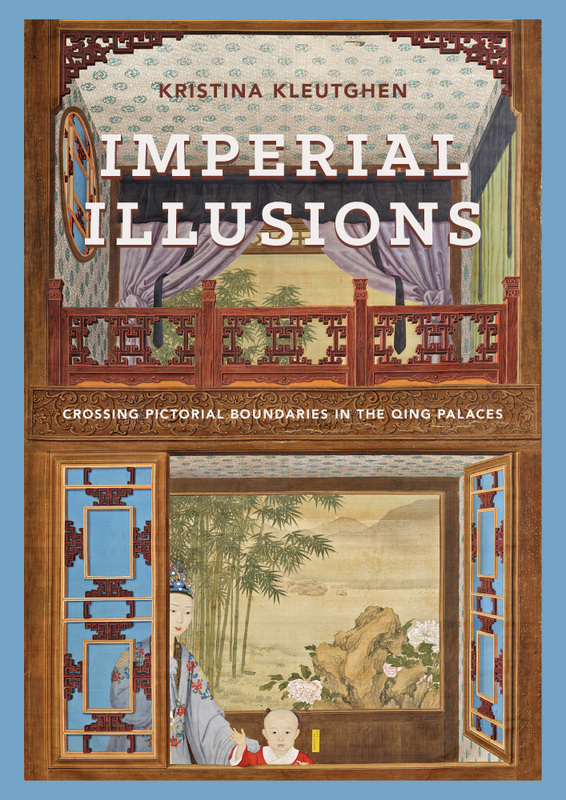 Fourteen essays from a distinguished group of scholars explore both cross-cultural connections and local specificities of art production and consumption in Africa, the Americas, Asia, and Europe. 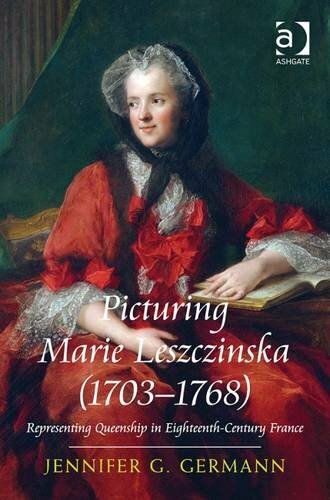 The result is an account of a series of interconnected and asymmetrical art worlds that were well developed in the eighteenth century. 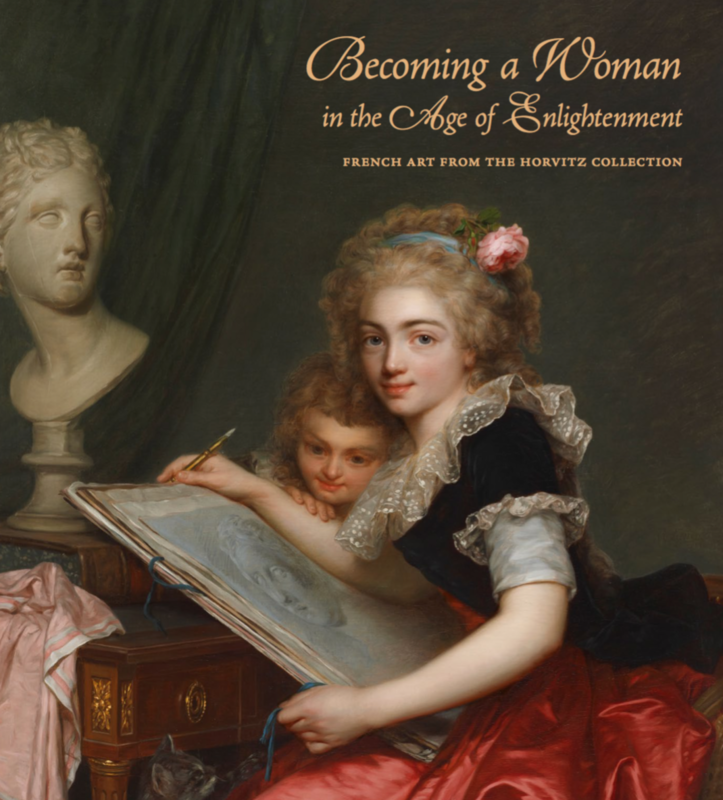 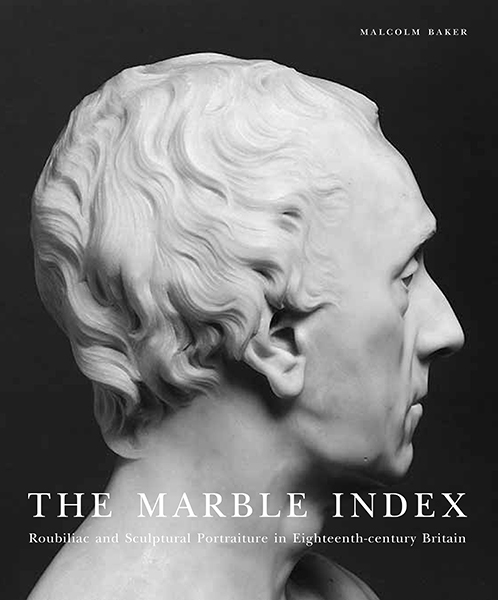 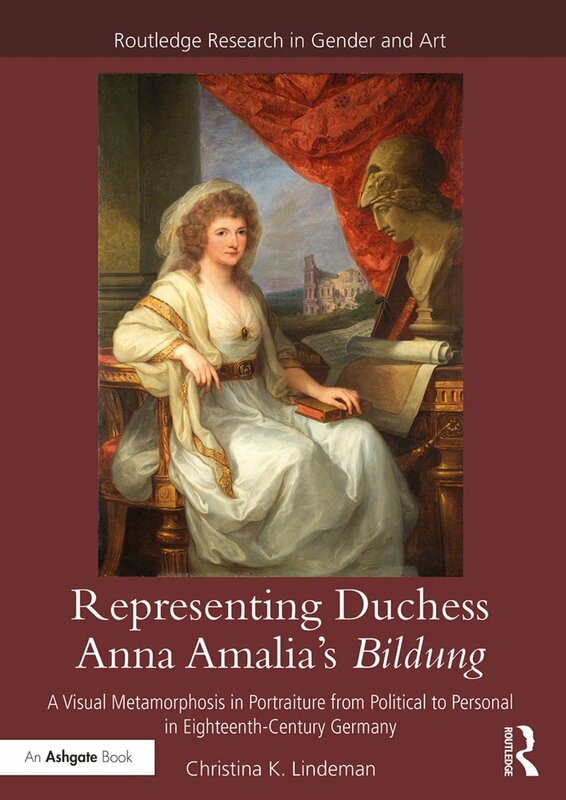 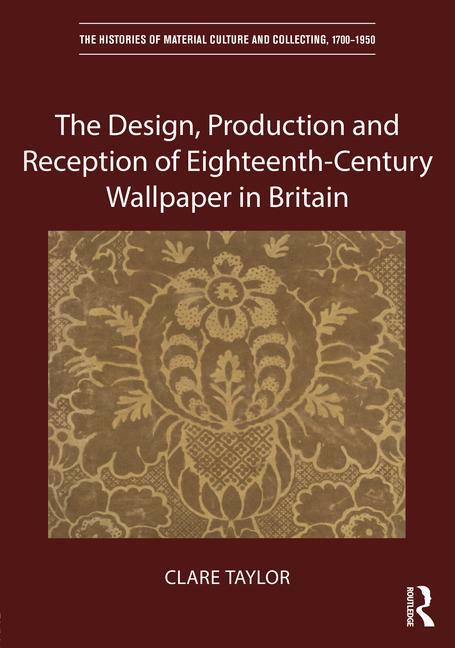 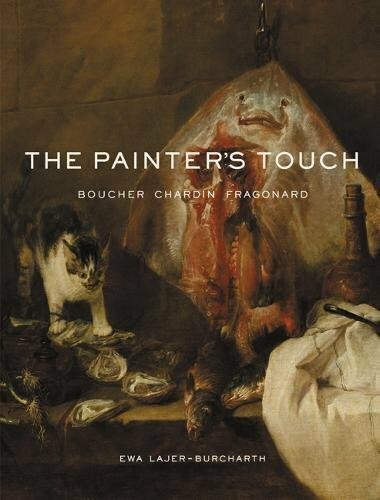 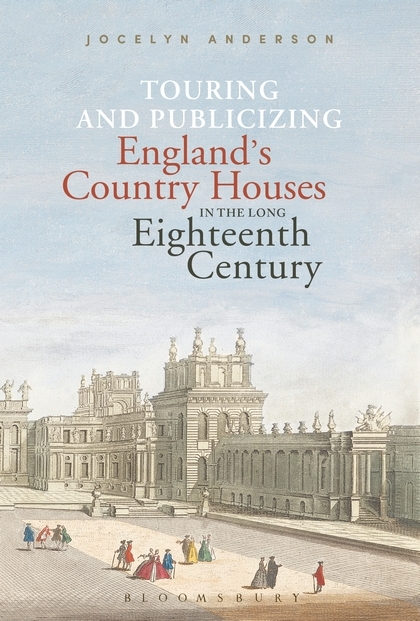 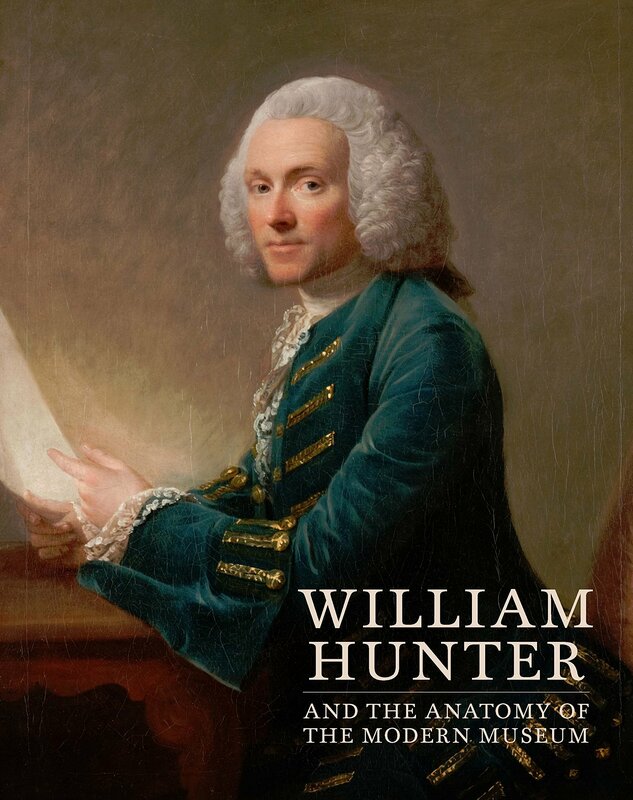 Capturing the full material diversity of eighteenth-century art, this book considers painting and sculpture alongside far more numerous prints and decorative objects. 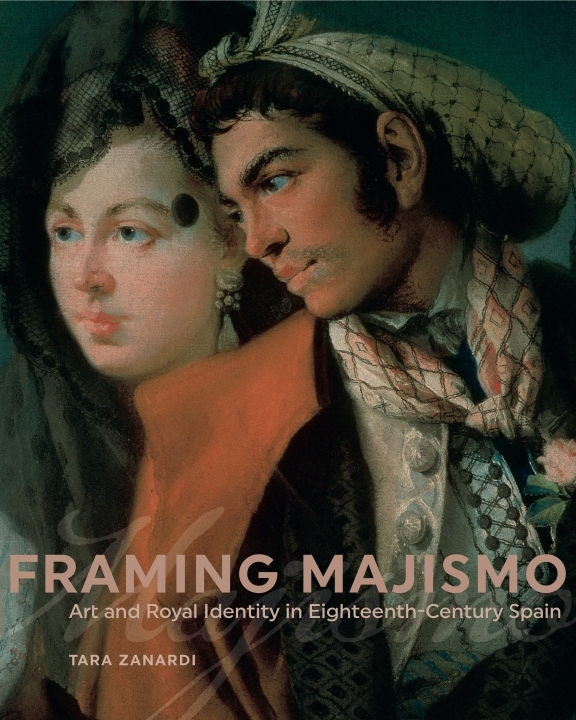 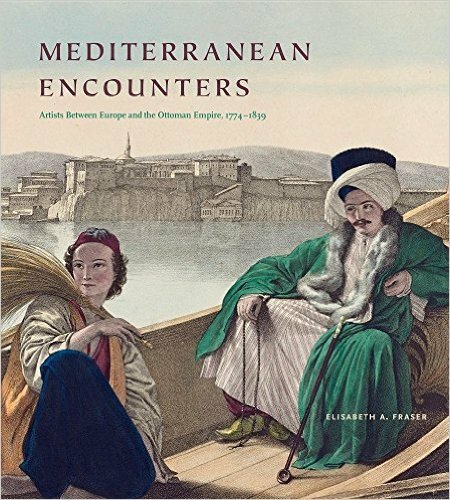 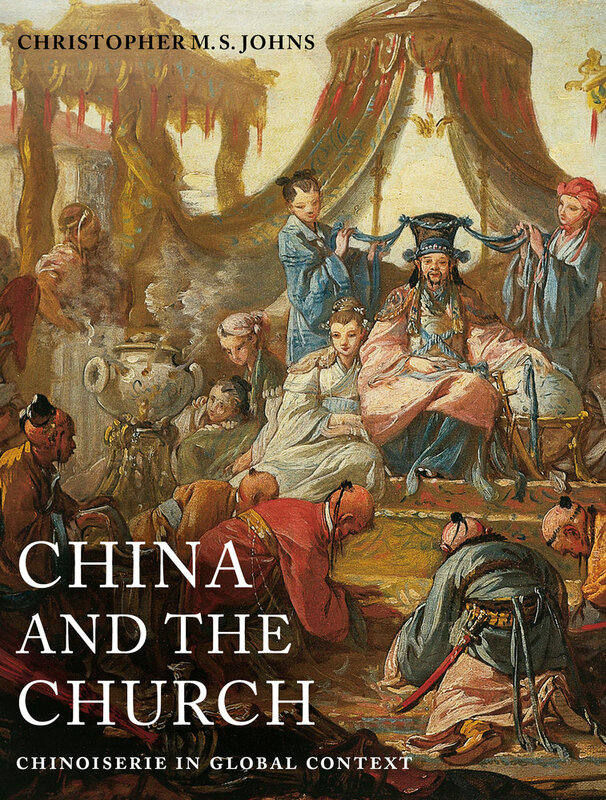 Analyzing the role of place in the history of eighteenth-century art, it bridges the disciplines of art history and cultural geography, and draws attention away from any one place as a privileged art-historical site, while highlighting places such as Manila, Beijing, Mexico City, and London as significant points on globalized map of the eighteenth-century art world. 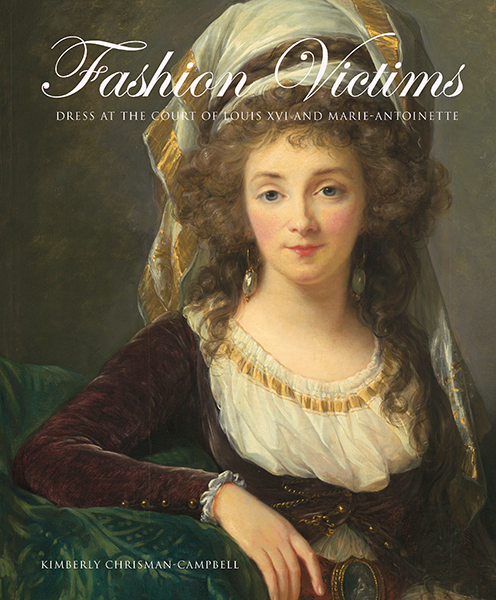 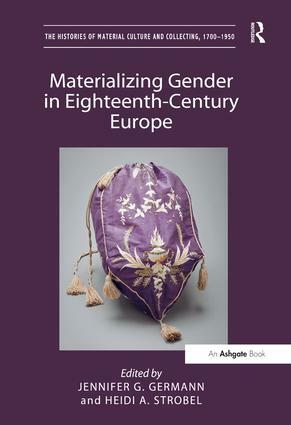 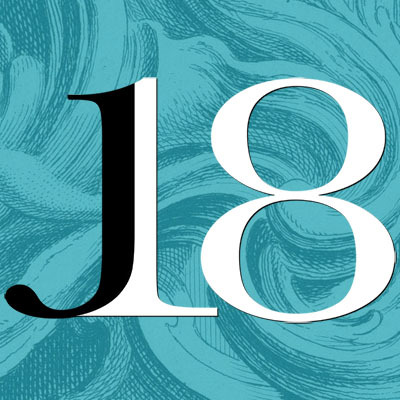 Eighteenth-Century Art Worlds combines a broad global perspective on the history of art with careful attention to how global artistic concerns intersect with local ones, offering a framework for future studies in global art history. 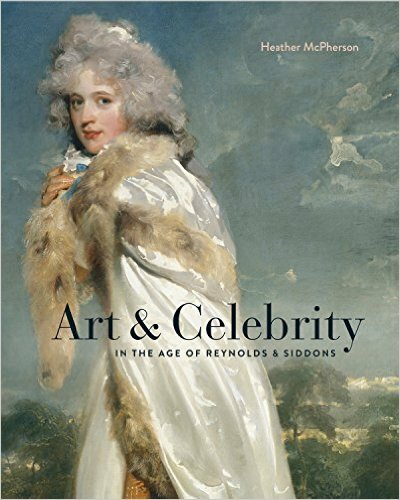 Stacey Sloboda is Paul H. Tucker Professor of Art at the University of Massachusetts Boston. 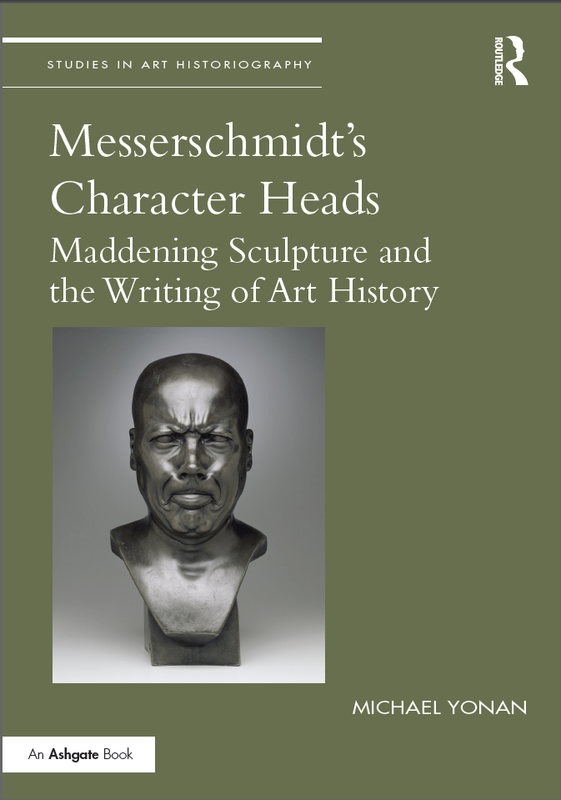 Michael Yonan is Associate Professor of Art History at the University of Missouri.